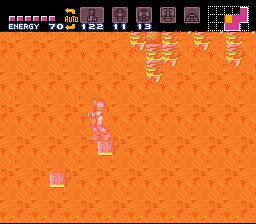 This hack also tends to explore much to acquire missiles and almost all items are changed to place the order of the chiefs also changes Kraid > Phantom > Ridley > Draygon. It is not necessary to use save states. 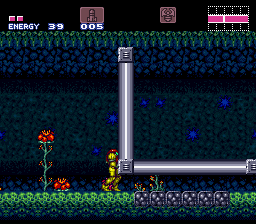 Some items (missiles, power bombs) are well hidden to hinder the completion of the game 100%. Necessary: MockBall, Bomb Jump, Wall Jump, Heat Run, Spike Jumping.